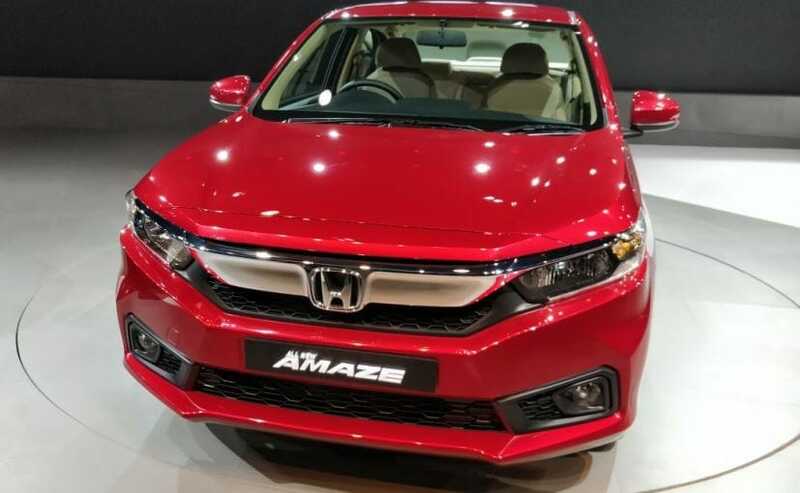 Japanese carmakers Honda Car India had unveiled the new generation Honda Amaze at the Auto Expo 2018. We now have confirmation that the company will launch the new generation Honda Amaze on May 16 in India. The pre-bookings for the second-generation Honda Amaze are already underway for an initial token amount of ₹ 21,000. 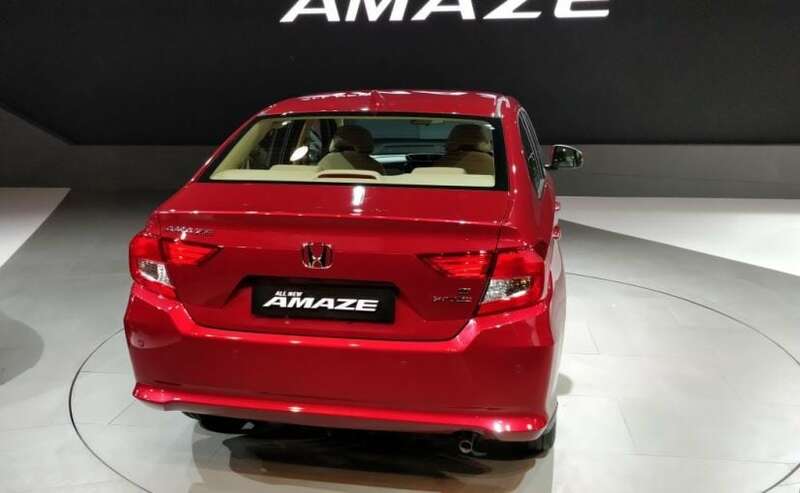 Built on a completely new platform, the new-gen Honda Amaze is primarily designed by Honda's Thailand team with inputs from Honda Cars India's engineering team. 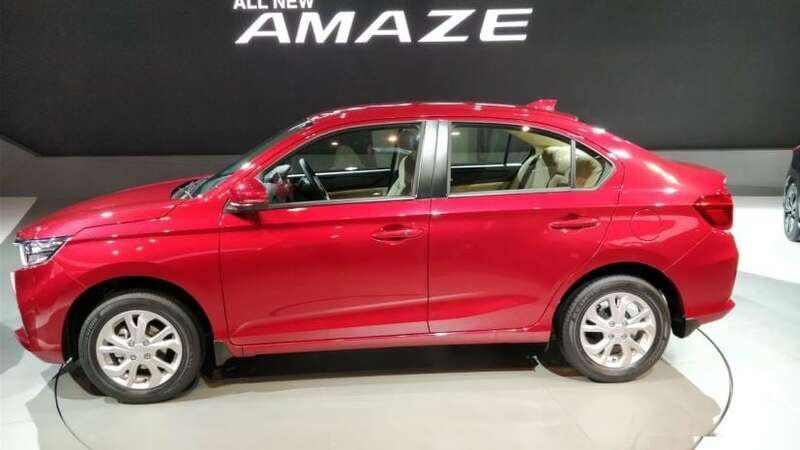 The new generation Honda Amaze will come with major cosmetic updates and minor mechanical updates as it takes on the likes of Maruti Suzuki Dzire, Volkswagen Ameo, Hyundai Xcent and Tata Tigor in the market. As mentioned earlier, the new generation Honda Amaze is based on a completely new platform, unlike its previous generation. Up front, the new generation Honda Amaze gets an all-new face with a protruding nose, a fat chrome grille, flanked by a new set of wraparound headlamps with integrated LED DRLs. The honeycomb patterned grille large plastic cladded enclosure for the new round foglamps only adds to its street cred. At the back, it gets a new pair of tail lamps, and has a striking resemblance to the WR-V, but inverted. The boot capacity is increased to 420-litres while sporting a new set of alloy wheels. The new platform will help the Amaze to grow in its dimensions as the length of the car has grown by 5 mm, while the wheelbase goes up by 65mm. The inside of the new gen Honda Amaze is slightly similar to the older model but with subtle changes to it. Honda has added a new 7-inch Digipad touchscreen infotainment system that offers smartphone integration, navigation along with a host of latest gizmos to play with. At the heart of the new gen Honda Amaze will come with both petrol and diesel options at launch. While the digits for the 1.2-litre engine remains the same at 87 bhp of max power, the major change is in the 1.5-litre diesel engine that will come with tuned up power and better fuel efficiency. The transmission duties will be done by a 5-speed manual gearbox for both petrol and diesel variants. 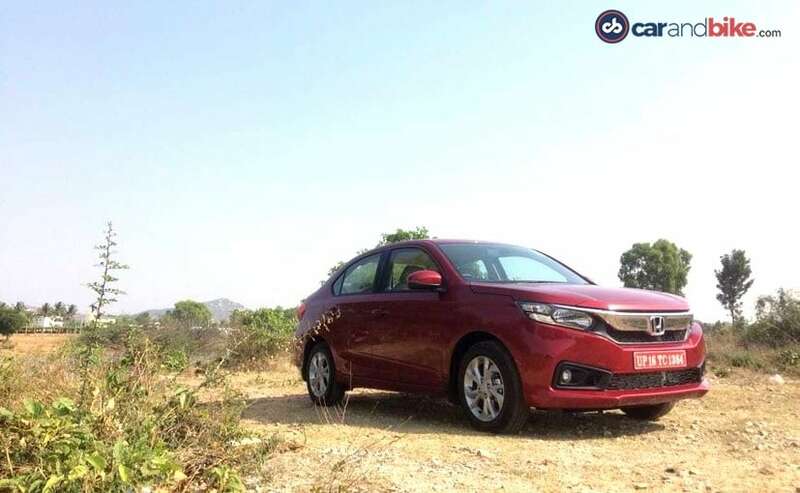 While Honda already offered CVT gearbox for its petrol trim, it is now available for the diesel version as well, making Honda the first company in the segment to introduce it.